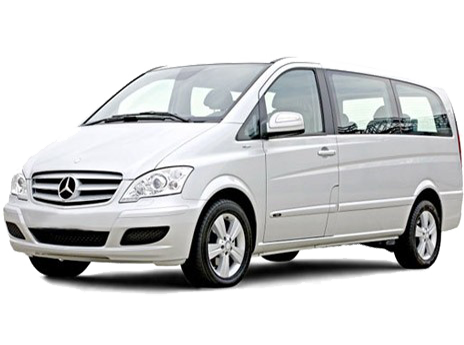 HeraklionCab taxi fleet consists of LUXURY MERCEDES cars to enjoy a comfortable and safe trip to any destination that you will choose on Crete. 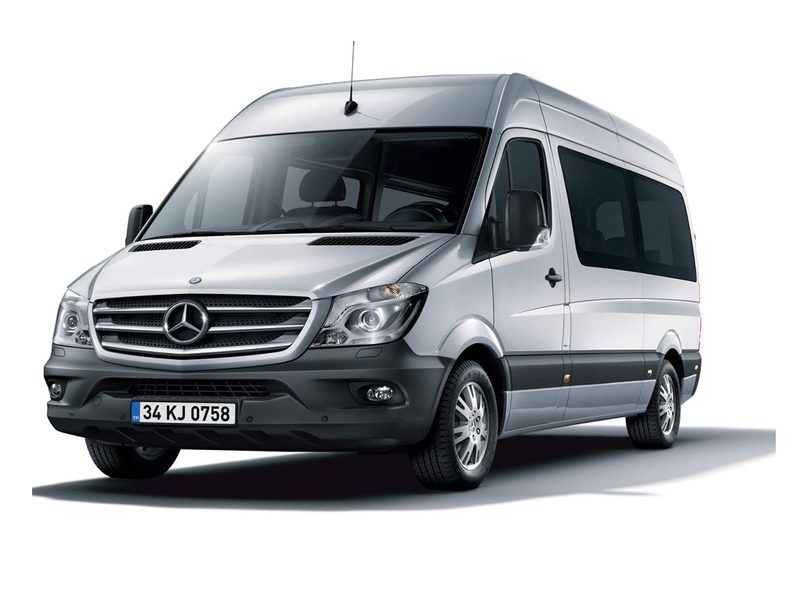 We undertake the transportation of Very Important Persons as well as the planning of any tours or services you require using separate services. Bodyguard Security (HeraklionCab corporate with a National Agent of the World Bodyguard Association Swiss in Greece the largest organization in the world security sessions certifications and security forces). The trunk of the S-class vehicles concern 1-3 medium suitcases, if you have extra large or more than 3 suitcases you need to book second vehicle (e-class) or the Luxury Mini Van Viano.